When I'm not religiously using my original Naked palette, Naked Basics 2 is a definite go-to for everyday, neutral eyeshadow looks. 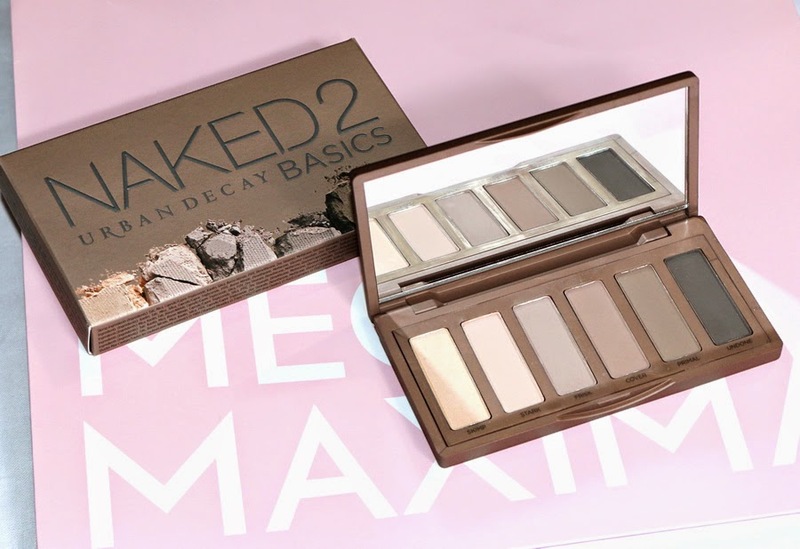 Naked Basics 2 is the predecessor of the first Basics palette and boasts cooler toned hues than in the original. I love the versatility of it since five shades are matte, giving the option of a matte eye look or mixing palettes to find the perfect middle ground. While Urban Decay strikes a beautiful balance with Skimp, a demi-matte shade perfect for highlighting. Each colour has been well thought out so that any combination of the eyeshadows seamlessly match. Otherwise due to their blendable texture, they also work great in conjunction with any other shadows so the options are endless. Skimp is a medium toned cream colour that makes the perfect brow bone and inner corner highlight colour. Stark is a cool toned light taupe and acts as a great base lid colour. Frisk is a medium brown and looks fantastic in the crease. Cover is my absolute favourite from the palette, a warm brown with a beautiful burgundy undertone. Primal is a rich deep brown that intensifies the crease look and also works well in the inner corner. Undone is a black brown and ideal for those of you who love the dramatic smoky eyes or using eyeshadow as eyeliner. The sleek packaging encases the six eyeshadow shades and a generously large mirror for ultimate convenience. It's one of those palettes that are so simple to quickly pull together an eye look when in a rush and its compact manner is perfect for travelling. 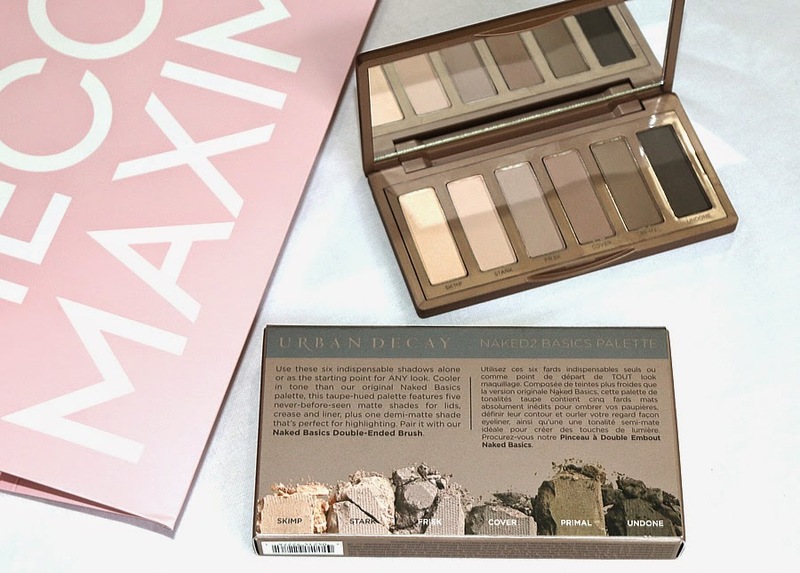 This palette retails for $42 with each eyeshadow costing just $7, that is definitely a bargain in my opinion and can be purchased exclusively from Mecca Maxima.